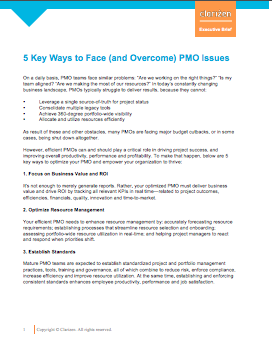 Efficient PMOs can and should play a critical role in driving project and portfolio success. 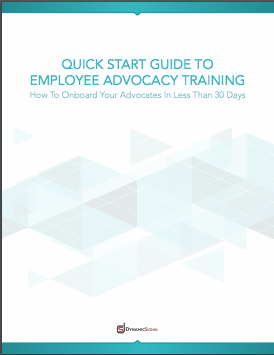 To make that happen, read this executive brief for 5 key ways to optimize your PMO. 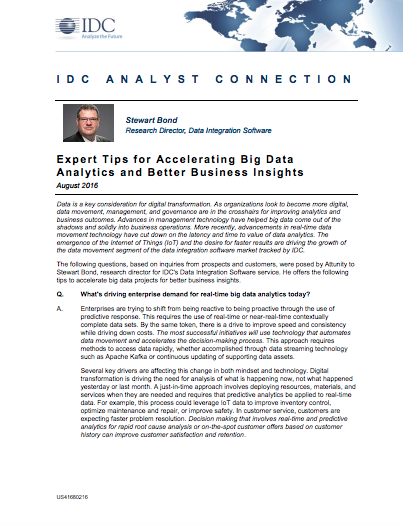 Read this IDC report to learn the 10 key tips for accelerating Big Data Analytics. 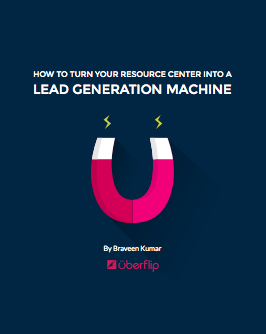 In this eBook you’ll learn why your Resource Center isn’t living up to its full potential and the various elements you need to consider to build a better Resource Center. 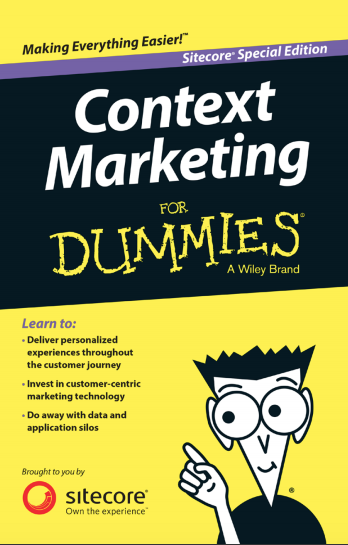 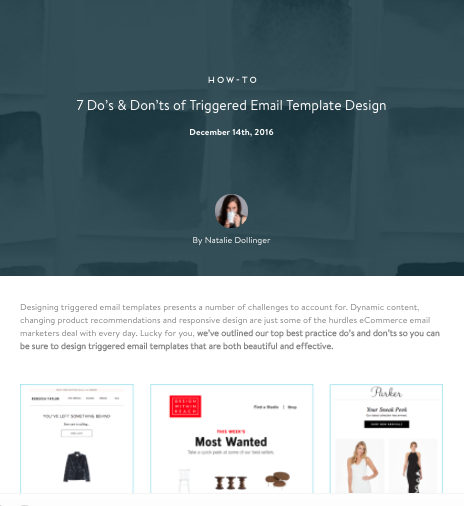 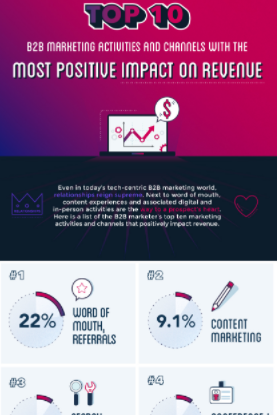 Stop talking to—or shouting at—your customers and start having contextual conversations with them. 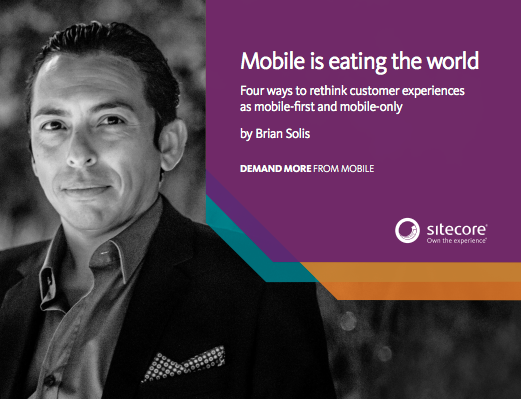 Learn how leading marketers are delivering personal, low-friction experiences—anytime, anyplace. 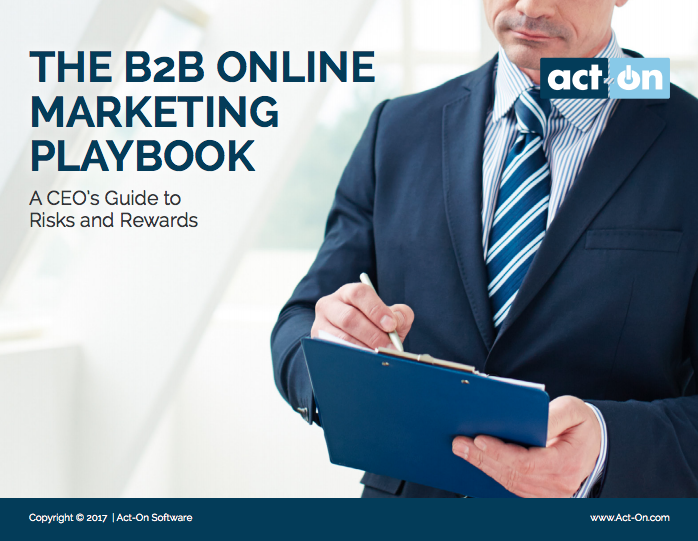 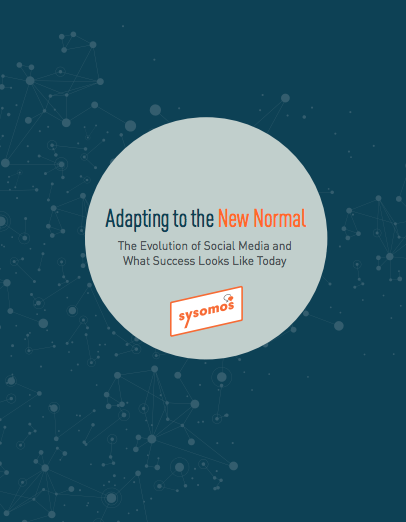 In this whitepaper, find out how to make the transition from social media novice to expert.